Director R Balki, who cannot stop lavishing praise on the leading lady of his upcoming film “Ki and Ka” Kareena Kapoor Khan, says she is a “hidden volcano”. Director R Balki, who cannot stop lavishing praise on the leading lady of his upcoming film “Ki and Ka” Kareena Kapoor Khan, says she is a “hidden volcano”. “I am a huge fan of Kareena. She is one of those hidden volcanoes and it (referring to her talent) has come in between in few films. She is today’s actress. She is not that drama kind of person,” Balki told PTI. “She is intelligent. She is active and fully aware of everything around. She is casual and at times not intellectual. She is an incredible specimen of creation. She has mastery over her craft,” he said. 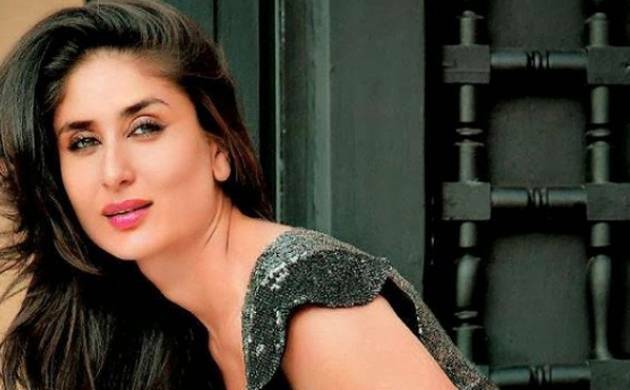 The “Cheeni Kum” helmer wanted to work with the “Jab We Met” actress earlier but unfortunately he did not have any particular role for her in mind. He is glad he got to work with her in romantic-comedy-drama “Ki and Ka”. “I feel fortunate to direct Kareena and I think I have done justice to her. I always go by the script of the film and accordingly cast actors,” he adds. Balki is also quite impressed with Arjun Kapoor, who plays a house husband in “Ki and Ka”. “He (Arjun) is a typical masculine who has good built, personality and is a hunk. He does things (household chores) in film that he enjoys. I am proud of him and his work in the film. He has displayed maturity in this film,” he said. “He has a great sense of cinema and I have told him he will be a damn good director,” he added. Balki dwelled on the idea to bring this unusual pairing of Kareena Kapoor Khan and Arjun Kapoor after he saw a photo of both of them.